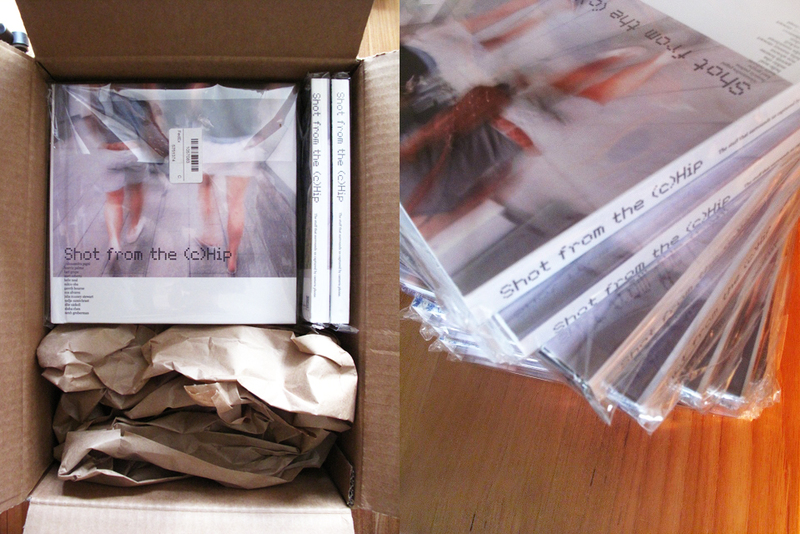 Shot from the (c)Hip books arrive. While there is a heck of a lot of Blurb activity going on in Central London in their excellent pop up shop our Shot from the (c)Hip books arrived. We just lurve how these guys package their product. Awesome stuff peeps. Really excellent!